There is not better canvas for makeup than healthy skin. The more hydrated your skin is, the better the makeup would settle on your skin. And for the ceremonies where you have to go without makeup? Well, you certainly wouldn’t have to worry about looking your worst if your skin has a glow of its own. Before your big day, make sure you do your best to start a diet a couple of months prior to your wedding wherein you consume green and fresh fruits instead of the oily and fried junk most of us are accustomed to. After all, there are no shortcuts to looking healthy, only diligence and discipline. Many women have the wrong idea about what a foundation does for you. The idea of using a foundation is to hide blemishes pigmentation, or discoloration on your skin by giving it an even tone and not turning your face a shade lighter. And choosing the right shade of foundation is the way to set the perfect base for the rest of the makeup. We’ve all seen numerous counts of brides having their D-Day ruined due to untimely rains or insane heat. If you’d rather not witness your bridal album a few years later with pictures of you with runny mascara and blotchy skin, you need to opt for waterproof makeup no matter what the season. Remember, being prepared is better than being caught unawares. These simple tips are key to making your D-Day to go smoothly without any glitches or possibilities of ruined makeup. 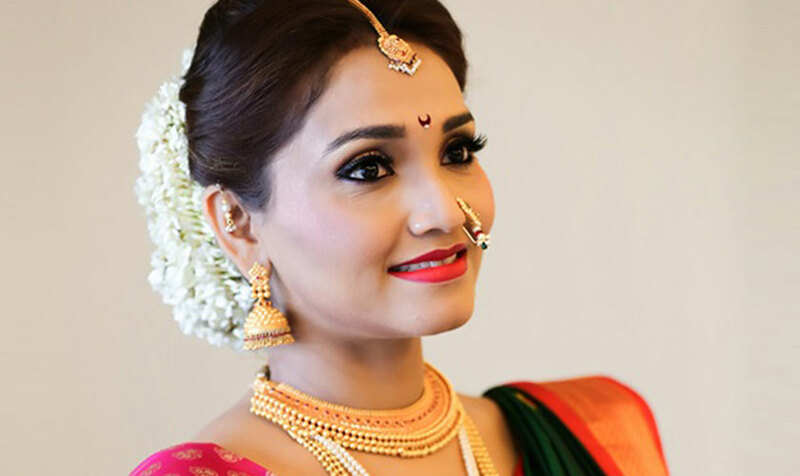 And with the best bridal makeup artist in Mumbai to work on your look, you can be sure to look the part of a beautiful and smitten bride. She is beautiful, she is charming, she is the centre of attention of the special occasion called marriage. 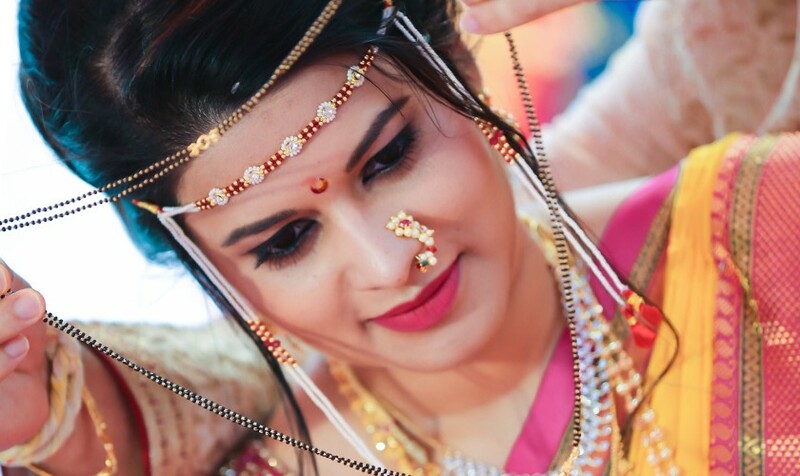 Yes, we all know how beautiful a bride looks with her ornaments, attire, and of course her smile. But seldom do many of us know the efforts that are required to pull the diva look for the special occasion. 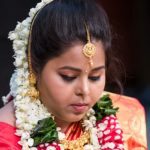 While light makeup to appear at our best is but essential for every day, a bride needs to look at her best to make up for some picture-perfect memories. 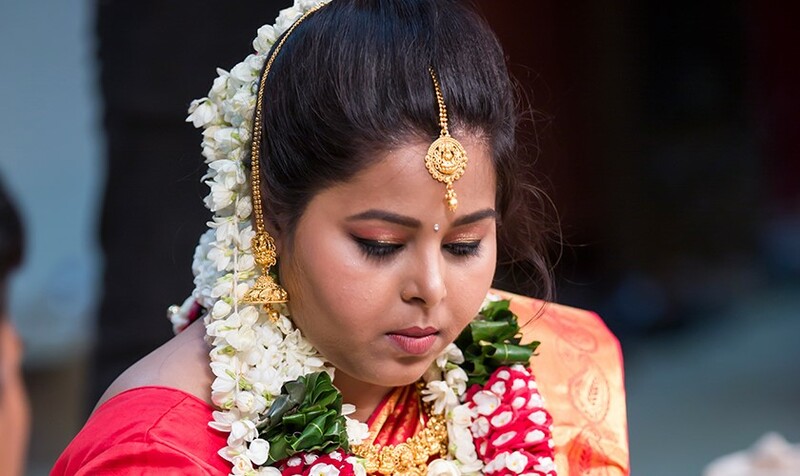 And for these picture-perfect memories, we have a specialty makeup known as the bridal make-up. 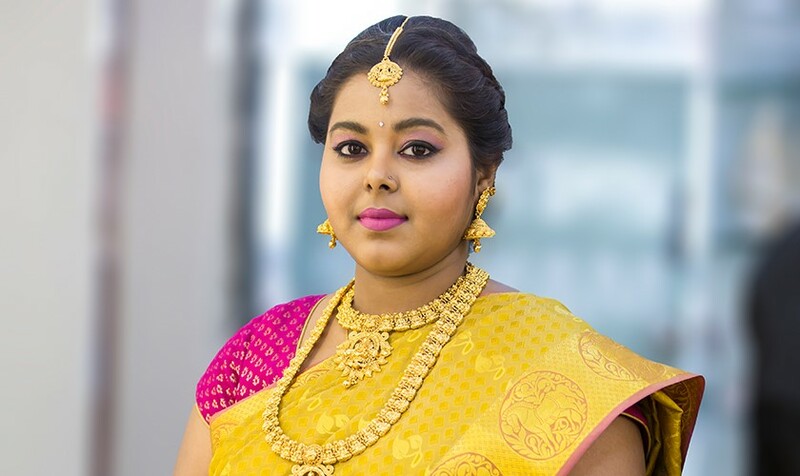 Bridal makeup artist is the one who is responsible for making the bride look like a diva during the occasion. Like every artist, it is all about creativity that helps in pulling the fabulous look. However, if the creativity goes wrong, then you might have a late start in the career. To give you an early start into the career of a makeup artist, we have pulled some points and things that you will learn when you attend a makeup artist school. 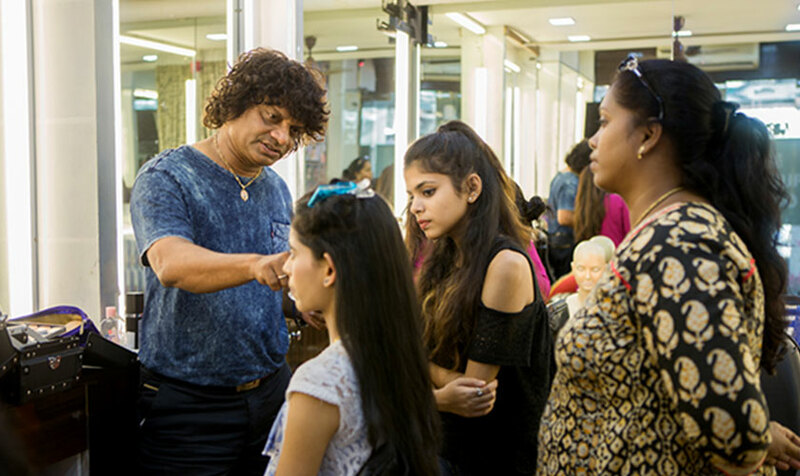 We have been able to collate the information after going through the curriculum of various professional makeup artist courses in Mumbai. So here is what you should know before you step into this exciting field. We know that there are many courses available online as well as offline. But this field requires more of field work rather than theory. So, you are required to look for schools that have licence to teach makeup art to students. Otherwise, you would end up wasting your money on stuff that will not allow you to work for top institutes or places that demand certification before going ahead with makeup. While going through curriculum is half the work done, but before that you need to go through several recommendations that will help you know the credibility of the course. 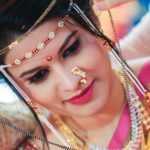 Only after you know all these factors, will you choose the right bridal makeup artist course for yourself.